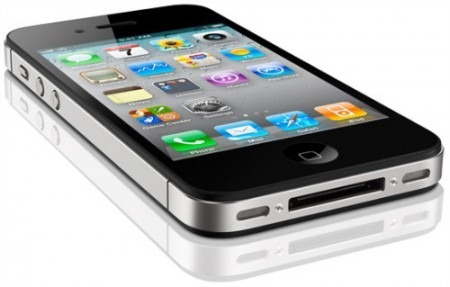 Our friends over at iPhoneItalia have received news from a “very reliable source” who claims that Apple will be launching the iPhone 5 on 5th October this year, at least on Swisscom’s network. The source is a senior executive at Swisscom. iPhoneItalia is a very reliable website. I’ve been following them for quite some time now and they really never publish anything without confirming it first. So this report has its weight that’s usually missing from other prediction-based reports from analysts. 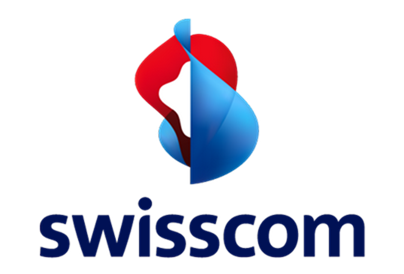 From a very reliable source we learned about the business strategies of Swisscom relation to the release of iPhone news has caused a 5 and particularly our interest: the Swiss provider will have the iPhone to 5 October. According to a senior executive of Swisscom, for obvious reasons we can not mention, the Swiss provider that has previously sold the iPhone 3G and the iPhone 3G, iPhone sales will begin from October 5. The same source tells us that the iPhone will be launched in September 5th, only to be launched in all states only in October. The manager says 100% sure of the above, because Apple would have already contacted the main mobile operators to agree on how to distribute the iPhone 5. It is quite obvious for Apple to inform wireless carriers around the world of their iPhone 5 plans before actually announcing it. Swisscom is a big-time wireless carrier up in Switzerland. They’ve carried iPhone models in the past. News of the iPhone 5’s potential release date coming from a Swisscom employee, in this case, at least according to iPhoneItalia, a senior executive can be taken seriously. The reported source(s?) does sound a bit confused, though. At first he mentions that it will launch first on 5th September, but will see wide-release in October. Perhaps he referring to the iPhone 5 releasing in USA first and then releasing in other countries (like Switzerland) after a month in October? This lines up perfectly with previous reports which almost universally state that the iPhone 4S/5 is will launch in September. The next-generation iPhone will certainly come with the powerful A5 processor built-in, along somewhat less probable features like greater RAM, a higher megapixel camera, an edge-to-edge display, greater memory capacity and even better battery life.